Titus 2:1 "But speak thou the things which become SOUND DOCTRINE." 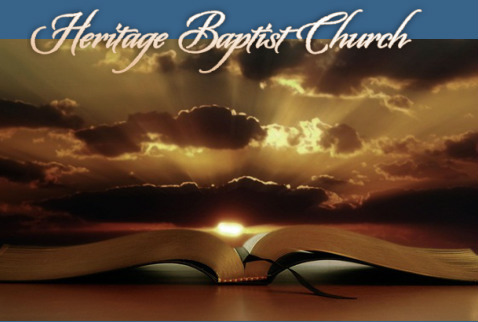 With the understanding that HERITAGE BAPTIST CHURCH is to be the 'pillar and ground' of Truth (1 Tim.3:15), we stand firmly on the Solid Foundation of Biblical Truth. Click portion to "Launch - What We Believe"